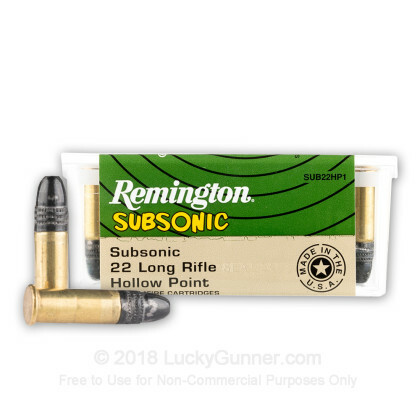 Remington's 22 LR LHP subsonic ammo is a great product for your 22 LR whether you're shooting a 10/22 rifle or any number of other rifles. 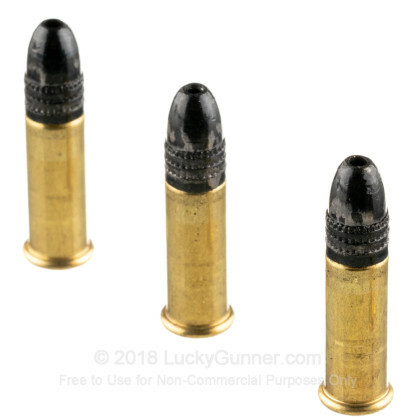 This ammo is accurate, consistent, and reliable. It's perfect for hunting squirrels or other varmints as it delivers a great combination of accuracy and expansion. 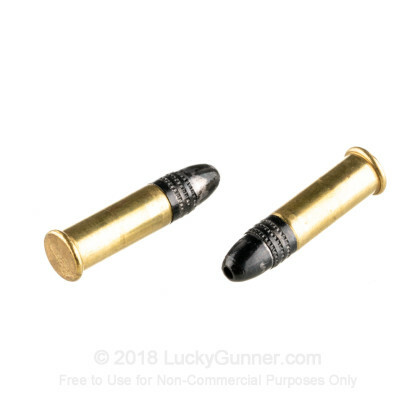 Travelling at 1050 FPS, this ammunition is considered subsonic making it a quieter round to shoot than traditional 22 LR ammo. Remington's 22 LR ammo manufacturing quality control process is unlike any other manufacturer in the industry. At the base of each bullet is a letter of the alphabet tying that bullet to the specific dye that makes it. Remington then test fires each batch of ammo that is loaded. If they have a problem with a batch, they can look at the letter at the base of the bullet to determine if a specific dye has a slight issue. This small detail provides insight into just how much thought has gone into their manufacturing processes. What does this mean to you the shooter? You can rest assured knowing that the Remington team in Lanoke, Arkansas is doing everything it can to ensure your experience in the field is a positive one! 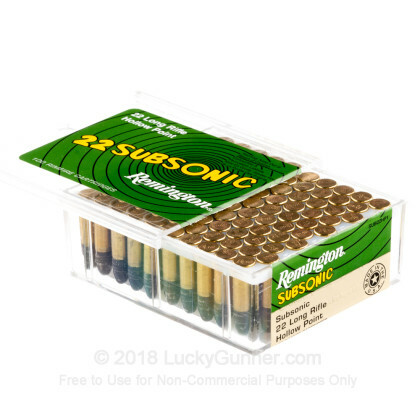 We don't have any reviews yet for this particular .22 Long Rifle (LR) ammo from Remington. 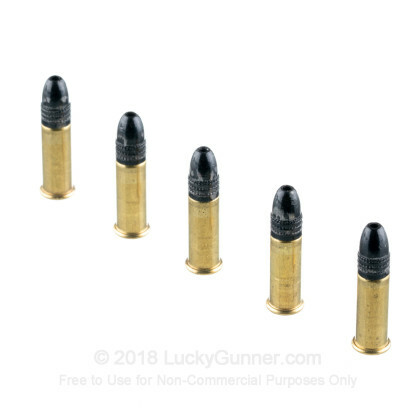 If you'd like to be the first to review this particular .22 Long Rifle (LR) ammo from Remington, fill out the form below. 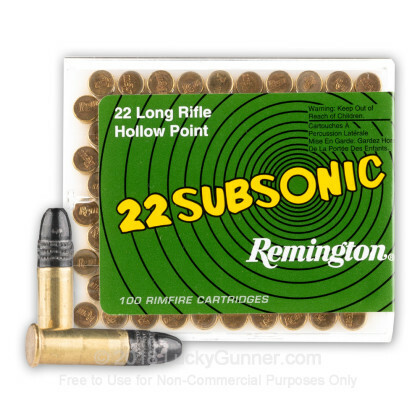 We also have this 22 LR - 38 gr LHP - Remington Subsonic - 100 Rounds ammo in stock in a bigger quantity.